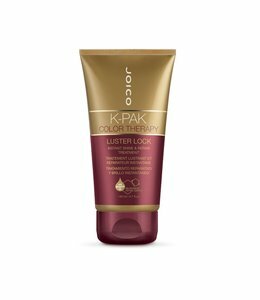 Joico K-PAK Color Therapy Hair products for dry colored hair that is damaged. 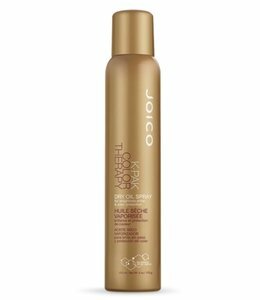 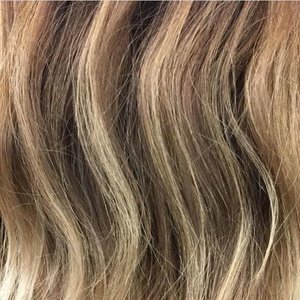 Joico K-PAK Color Therapy also for colored hair that is very dry, break down, dull and porous hair. 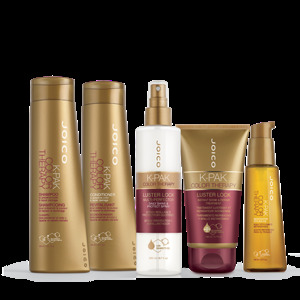 The K-Pak collection contains the unique Hair Protection System ™, which ensures that the hair itself can deal with environmental influences, that replenishes the moisture content and that keeps the porosity in balance. 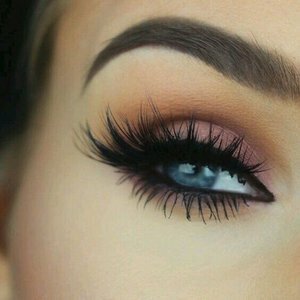 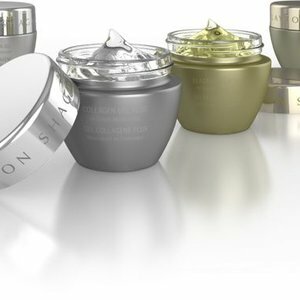 In addition, the products from this collection also contain the highest Bio-Advanced Peptide Complex ™ content of all our different collections. 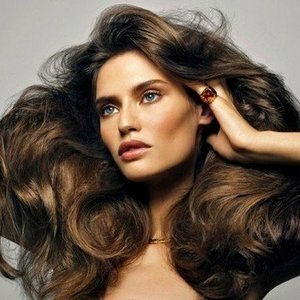 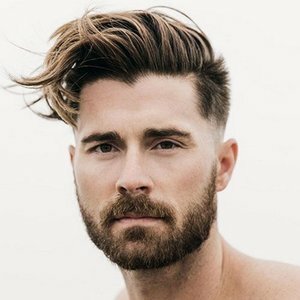 As such, K-Pak provides astonishingly permanent recovery of weakened and damaged hair, as well as opulent preventive treatment for all other hair types.